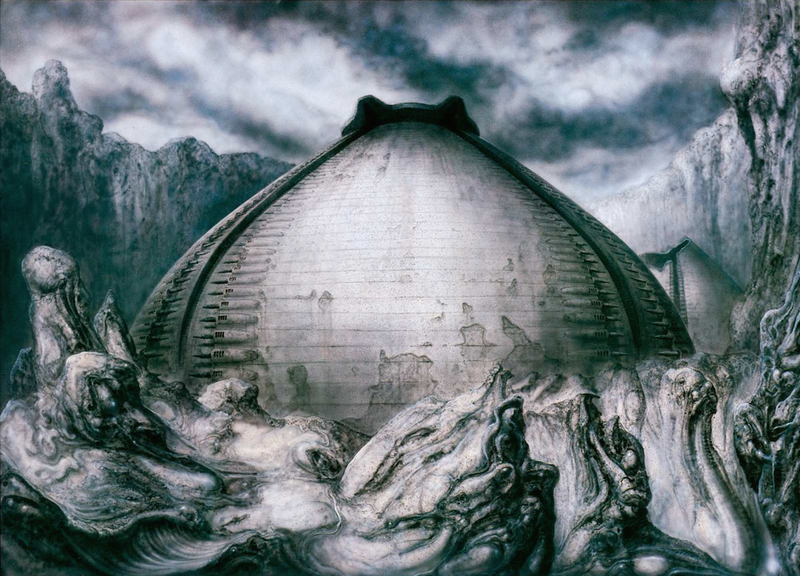 HR Giger designed a breast shaped building called the Egg Silo, a hundred and fifty metres tall and two hundred metres in diameter. 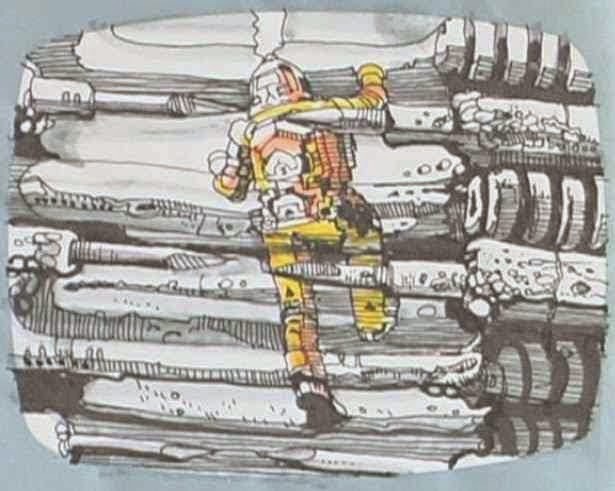 Perhaps he borrowed the shape from Ridley's early idea for a derelict ship that he work on with Moebius. 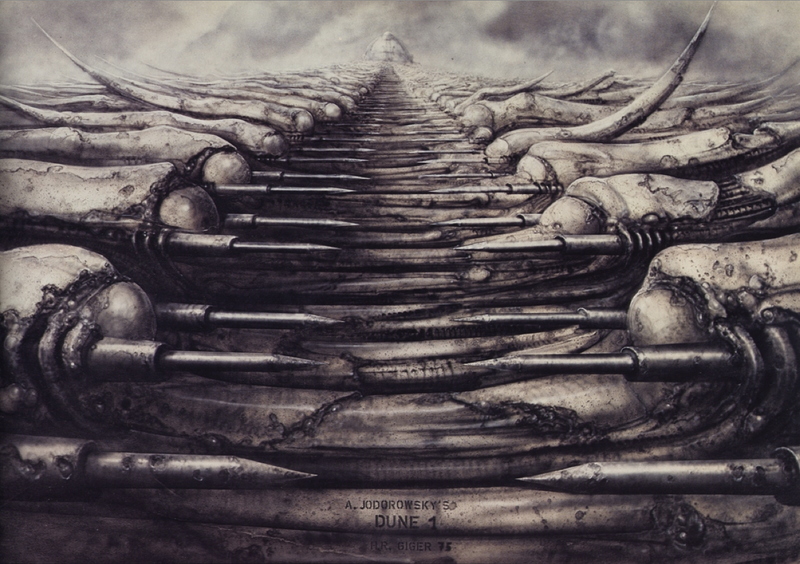 It also included ideas from Giger's painting Dune I which showed an entrance to the Castle Harkonnen. 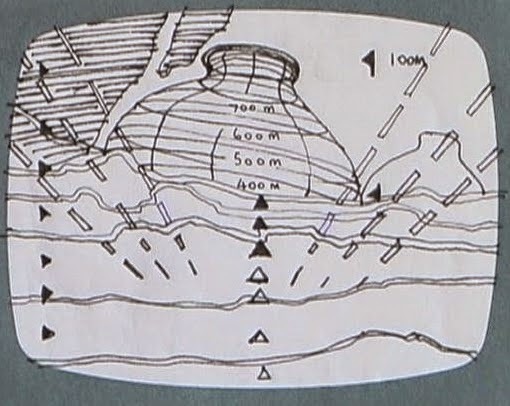 In the painting, in the rock formations, suggestions of perhaps long fossilized life forms. 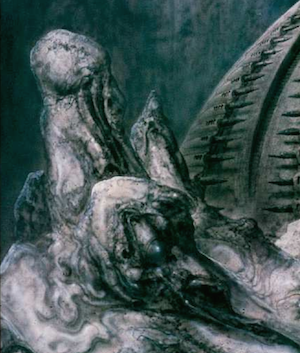 Perhaps the rock sticking out of the lower ground to the left of the building is a half formed impression of Cthulhu type entity with its tentacled face and thick claw. 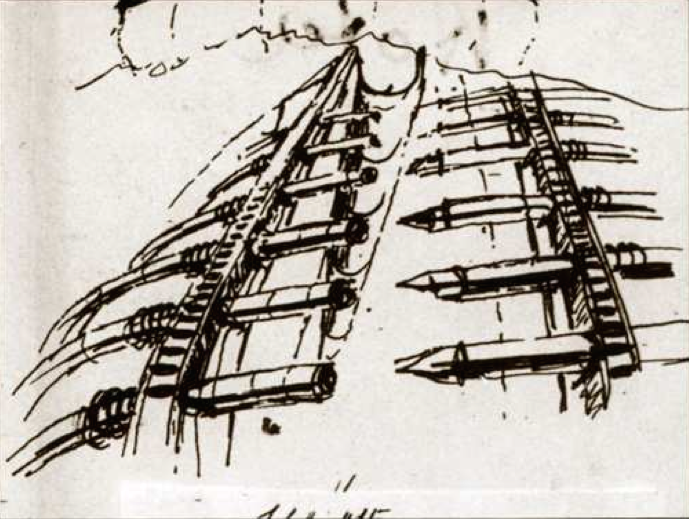 Giger had brought his designs at the time over to Shepperton for approval on March 30th of 1978. 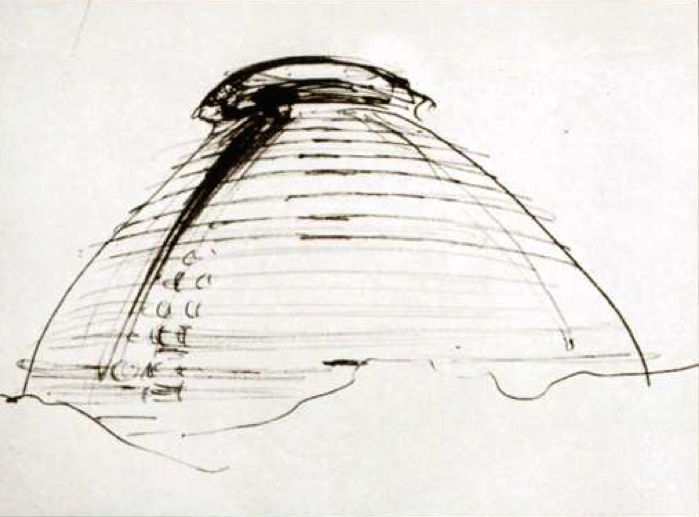 Although they were met with general approval, he is told that his egg silo would be too expensive to build. 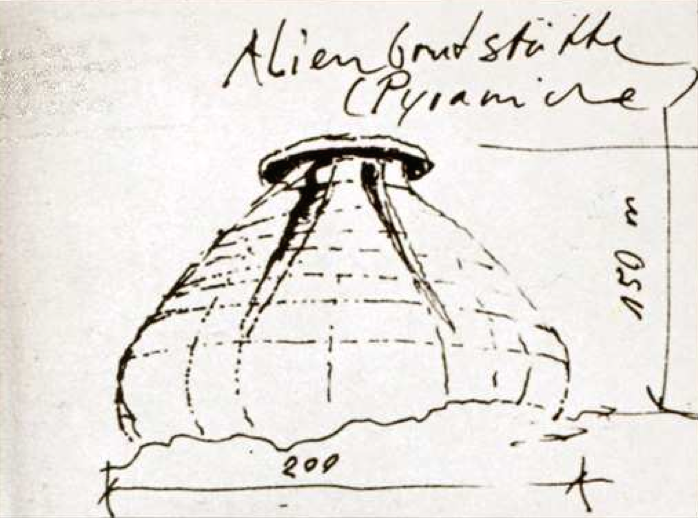 The design of this structure would be used in the logo for the Kenner Alien toys that would soon be sold.